At around a year old, our mature cheddar has developed its characteristic savoury tang. The gentleness of mellow, giving way to a more stout taste. 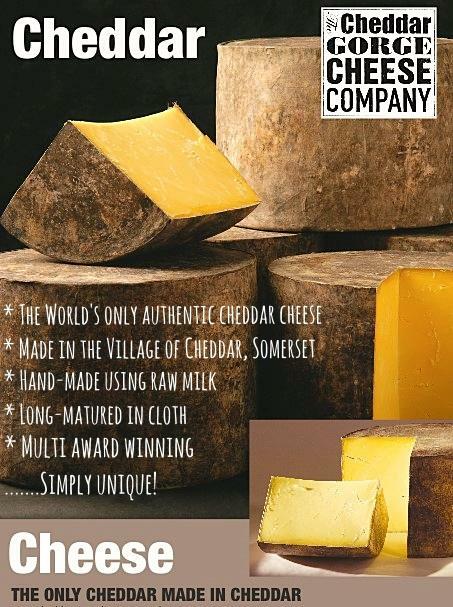 The sweetness of the local pasture is still there - nothing retains echoes of its origins better than a handmade cheddar! 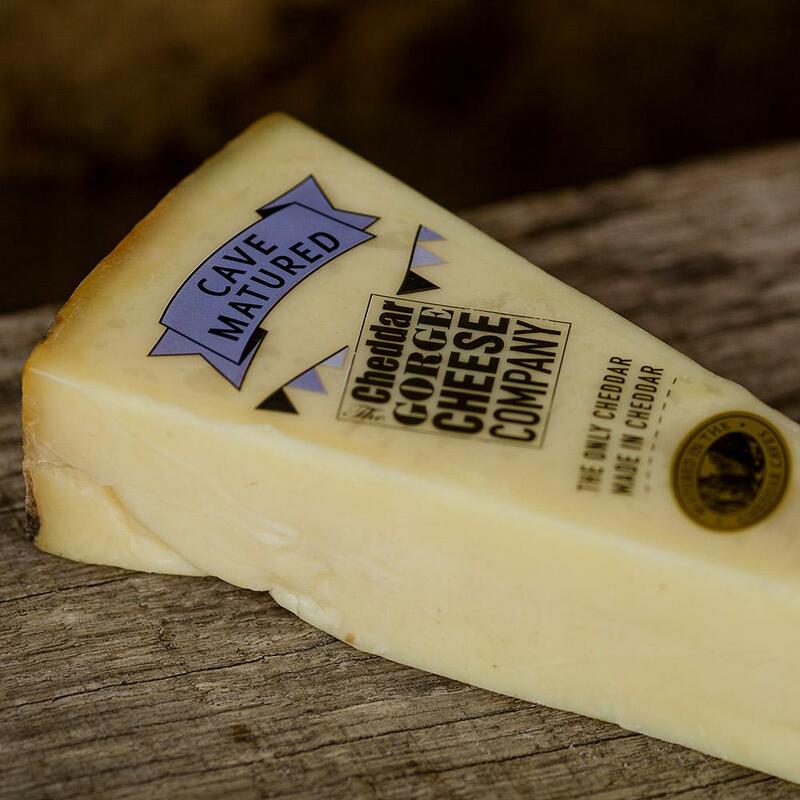 Our authentic mature cheddar has a firm body and a good bite that is starting to resonate with a lovely ‘biscuity’ consistency. Bright on the palate - this cheese is a lovely bridging gap between youth and old age. It stands up as an excellent cheddar in its own right. It also makes a superb cheese in any recipe where cheddar is called for. The extra flavour intensity brings any cheese dish truly alive! 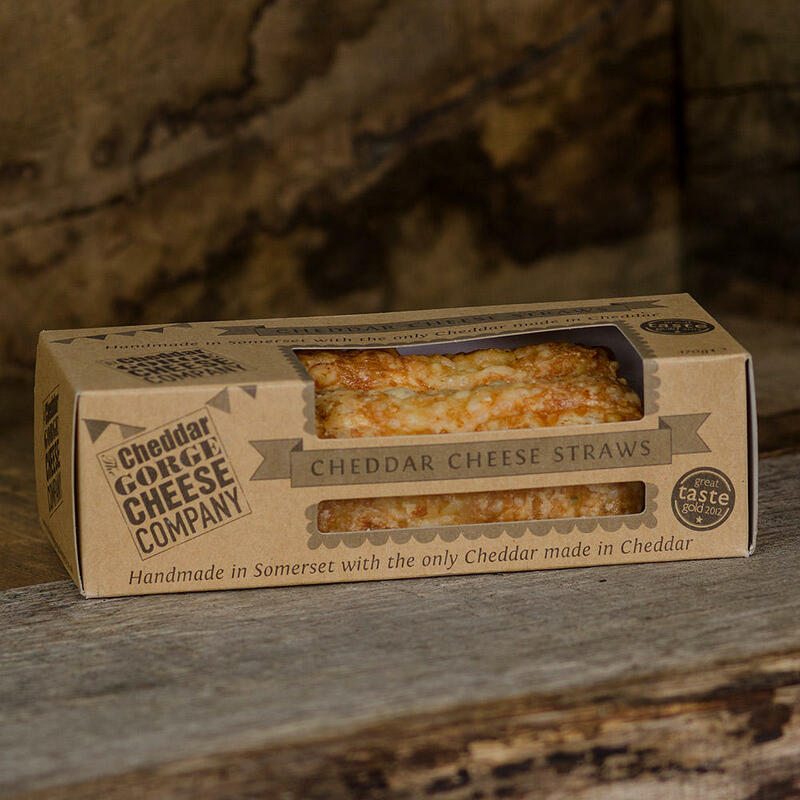 Looking for something to accompany your Mature Cheddar? Any of our chutneys and pickles with simple crackers will make a delicious cheese board. How about a few grapes or even a classic fig jam? Medium reds, such a Pinot Noir or a Shiraz with its peppery tones, make a great wine accompaniment. A classic Oaked Chardonnay would be a bold white to match the bite. A good craft wheat beer will also go down extremely well!